There’s a common misconception out there that any parent who’s fallen behind on child support payments must be a “deadbeat parent.” But when you look at legislation regarding the issue of deadbeat parents, it becomes apparent that this is not the case. Each state has its own laws regarding child support enforcement. However, there is a federal law known as the Deadbeat Parents Punishment Act (DPPA) of 1998, which comes into play when a parent owes child support to a child who resides in another state. Has willfully chosen not to pay child support for at least 12 months, or is at least $5,000 behind in child support payments. "Willfully” is the key word. Many parents who’ve fallen behind on child support payments aren’t choosing not to pay; they’re unable to pay. Can Deadbeat Parents Be Punished? In addition, in accordance with the Deadbeat Parents Punishment Act (DPPA), parents who owe child support to a child residing in another state and have not paid that child support in 12 months, or are more than $5,000 in arrears, can be charged with a misdemeanor. Parents who owe child support to a child residing in another state and have not paid that child support in 24 months, or are more than $10,000 in arrears, can be charged with a felony. What About Parents Who Run From Child Support? Parents who move from state to state in order to avoid paying child support, or who use an alias in an attempt to evade the authorities, may the subject to federal prosecution under the Deadbeat Parents Punishment Act. What Causes a Parent to Not Pay Child Support in the First Place? Many parents who are behind on child support payments are unable to pay child support because they’ve fallen on hard times. In cases where an obligor’s circumstances have changed significantly, the courts may consider reevaluating the obligor’s financial situation and decreasing the amount of child support owed. Parents in this situation should request a modification through the court that issued the child support order. "Child Support Enforcement." U.S. Department of Justice Child Exploitation and Obscenity Section. N.p., n.d. Web. 7 Jan. 2011. http://www.justice.gov/criminal/ceos/child_support.htm. Deadbeat Parents Punishment Act of 1998. 18 USC. Sec. 228. 1998. PDF file. 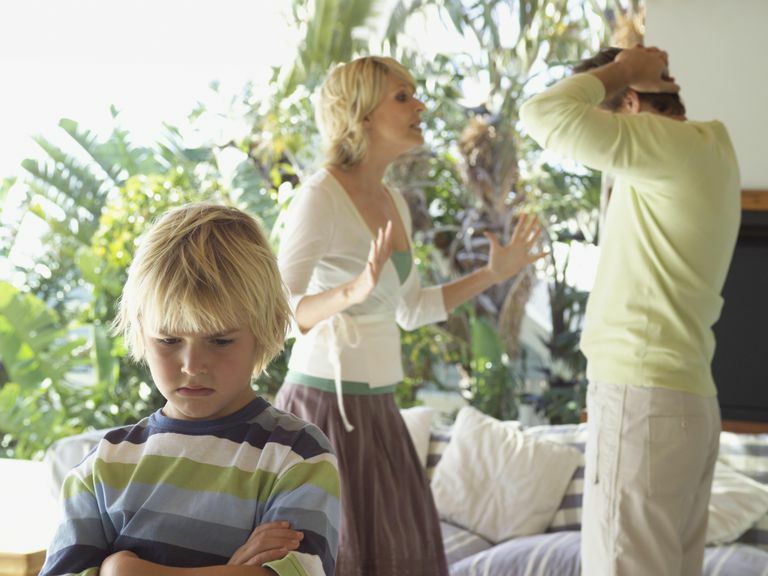 Could a History of Domestic Violence Impact Your Child Support Case?